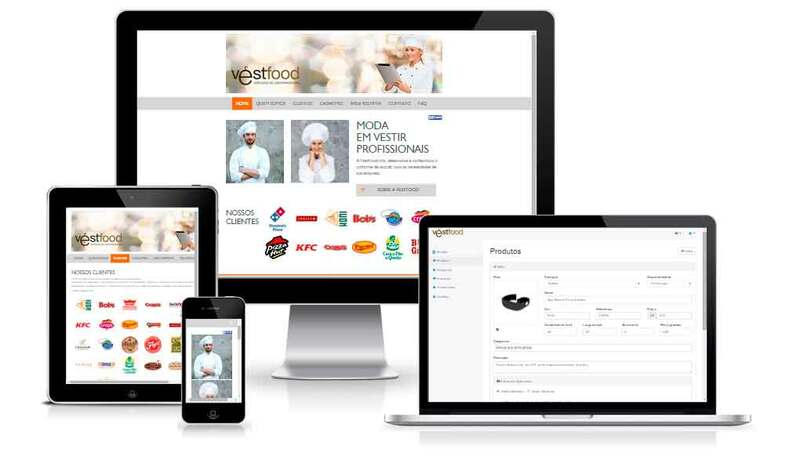 E-commerce build with Symfony2, Correios Brazil webservice connexion. Responsive web design with Bootstrap3. Full franchises and clients system , CRUD and Adyen gateway payment integration.